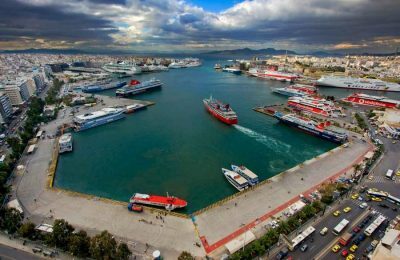 Greek ferry service providers have repeatedly warned that the emergence of low-cost airlines will have an irreversible impact on the sector. 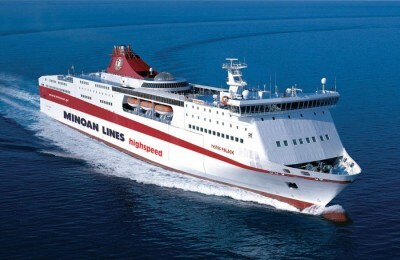 Now, a European Parliament study has come to back that up. 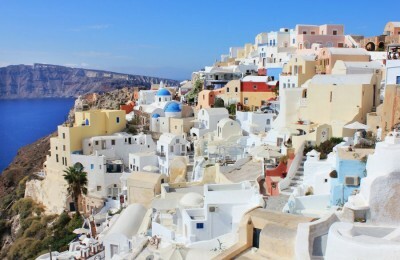 Famous across the globe for its stunning beauty, the volcanic island of Santorini is now facing the dire consequences of too much tourism, which appears to be taking a toll on the very natural landscape it is known for. 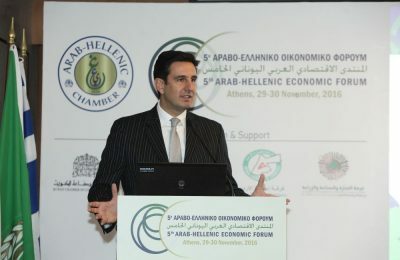 Greek National Tourism Organisation (GNTO) Secretary General Dimitris Tryfonopoulos invited Arab entrepreneurs to invest in Greek tourism during the 5th Arab-Hellenic Economic Forum held in Athens. 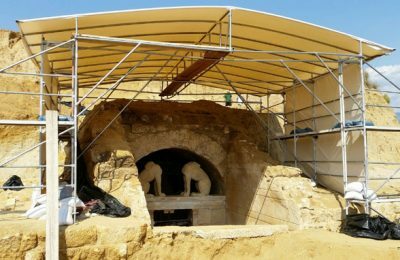 Ongoing excavation works at the Amphipolis tomb, which has had the world on edge as to the identity of the person buried there, may have uncovered a new structure. 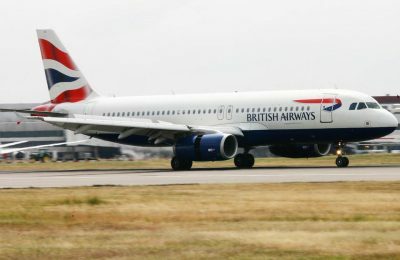 British Airways has announced that it will launch nonstop flights between London Heathrow and the Greek island of Zakynthos in summer 2017. 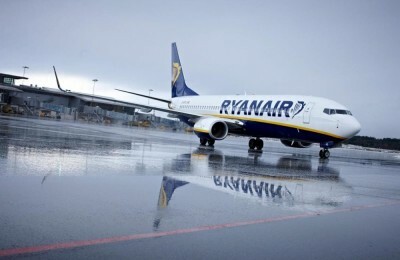 Ryanair has announced that it is reducing the frequency of its Thessaloniki – Athens route from seven to three daily business friendly services next summer. 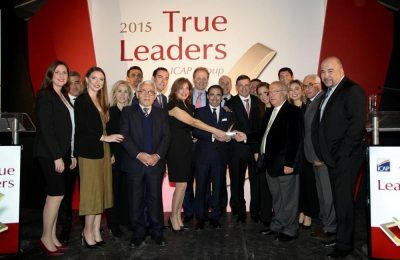 Goldair Handling was recently honored with the prestigious “True Leader” award for 2015 by credit rating agency ICAP Group, having met objective and measurable criteria. 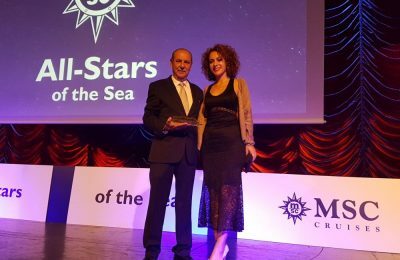 Top Kinisis Travel recently received an award from luxury cruise line MSC Cruises at an event held to honor the company's best travel agents and sales representatives all across the world. 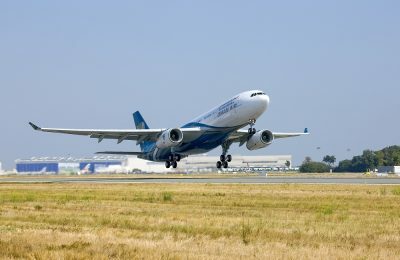 Oman Air will begin operating flights from its hub in Muscat to Guangzhou, China, from December 9. 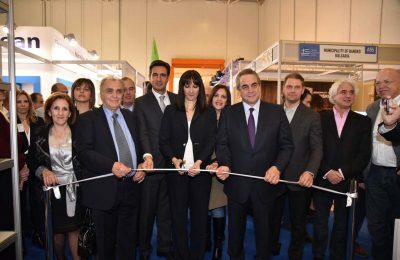 Guangzhou is Oman Air’s first destination in China.